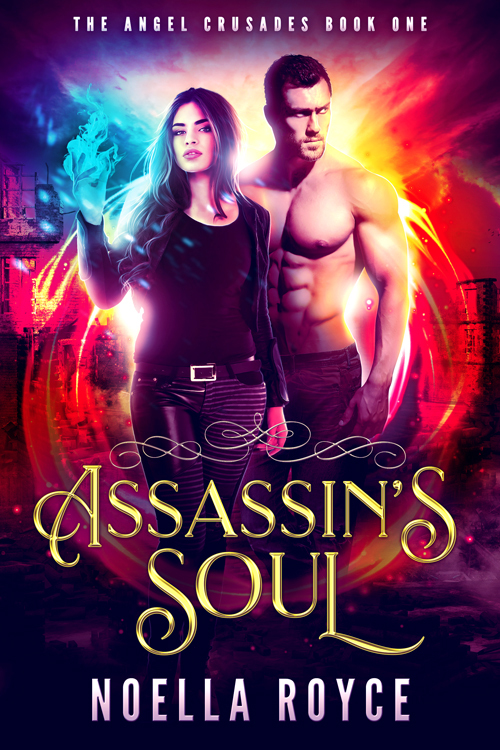 I'm so excited - my first book ever, Assassin's Soul (Which I almost called "Assassin's Creed", fairly awesome video games; Enzo 4-ever) has been released today! Of course, since it's brand new and I'm a new writer, there's not exactly a pile of people buying it yet. But I'm okay with that, because, look, IT'S A BOOK.